Paris Whitney Hilton (born 17 Feb 1981 in New York City, New York), American socialite, model, actress and heiress to the Hilton Hotel dynasty. She co-starred in the Fox TV reality series The Simple Life with Nicole Richie, and the MTV reality series Paris Hilton's My New BFF and starred in the documentary movie The American Meme. 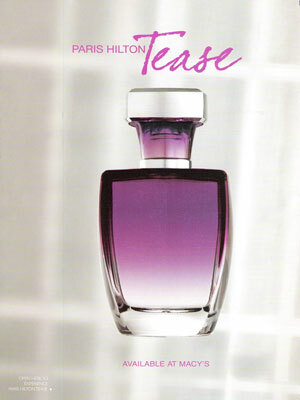 Paris signed with Guess in 2004, and was a model for the Spring/Summer 2009 campaign. 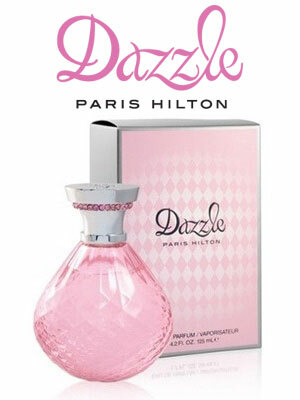 She launched her own line of fragrances in 2004 with Parlux.